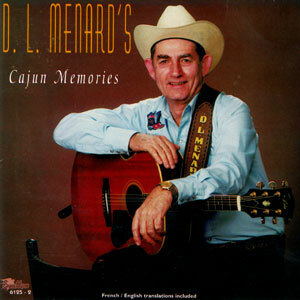 HAPPY GO LUCKY was nominated for Best Zydeco Or Cajun Music Album at the 2010 53rd Annual Grammy Awards! 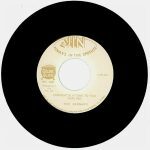 In an age where much of the entertainment industry seems to be so “processed and packaged,” it is special to see a true cultural giant who is-what-he-is, D.L. Menard. D.L. is clearly one of America’s most recognizable and endearing figures. If you have ever met or heard him, you’ll never forget him. In his 7th decade as an entertainer, he is still as upbeat and vibrant as ever. D.L. 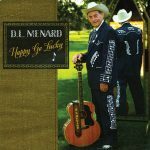 Menard is a songwriter’s songwriter. He has that distinctive gift of painting a picture using the lyrics of his songs. Just listen to the 12 songs on this CD to judge for yourself. “A Bachelor’s Life” was written by D.L. many years ago, but the rest are all 1st time recordings. Lyrics to all songs are included in the liner notes. 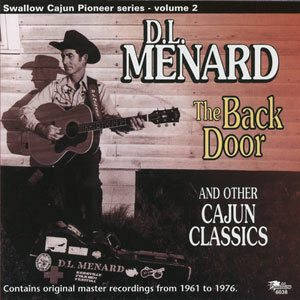 Released in April 2010, 12 tracks.